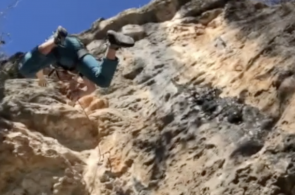 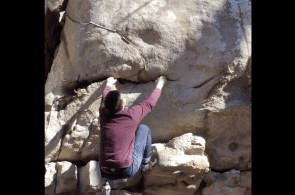 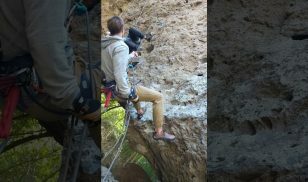 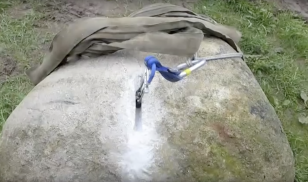 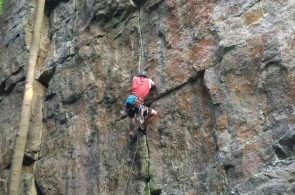 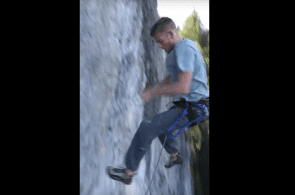 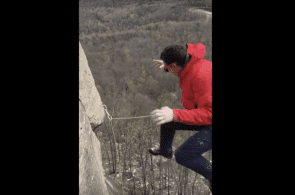 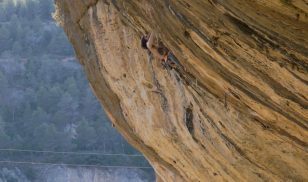 Weekend Whipper: "I'm Not Dead, That's Good"
If not being dead is your metric for a reasonable fall, you might want to reevaluate and up your standards a bit! 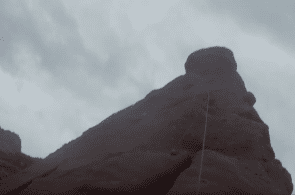 Glad to see you walk away from this one, John. 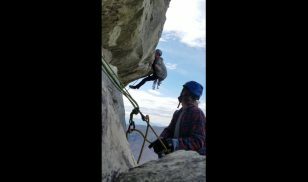 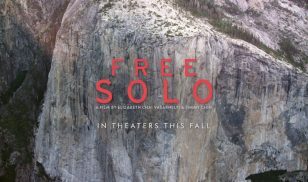 And excited to hear about the send when temps cool down later this fall, because, let’s face it, you gotta redeem yourself for that defeated-sounding,“Yeah, I want to come down.” Get back up there and send that rig!